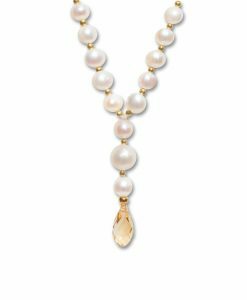 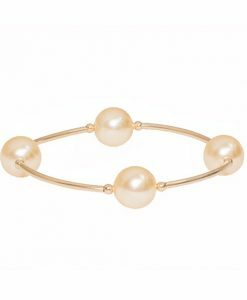 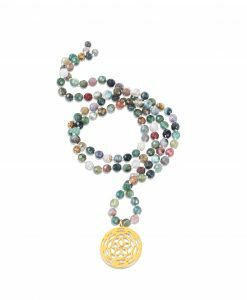 Pearls remind us that an irritant can become a beautiful, joyful blessing – and to have more of what we really want in life we can cultivate it from within. 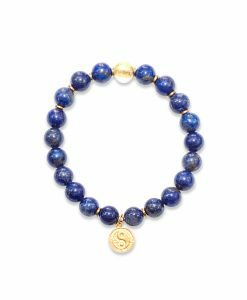 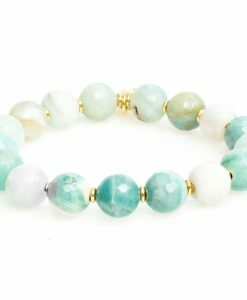 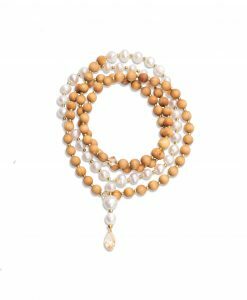 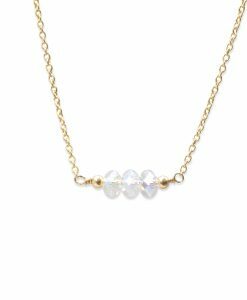 This mala and bracelet is created with freshwater pearls and are a beautiful daily reminder that no matter what is transpiring on the outside, a beautiful ending is possible. 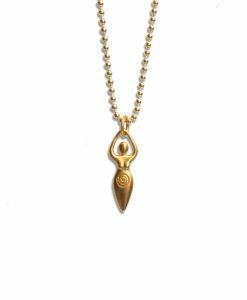 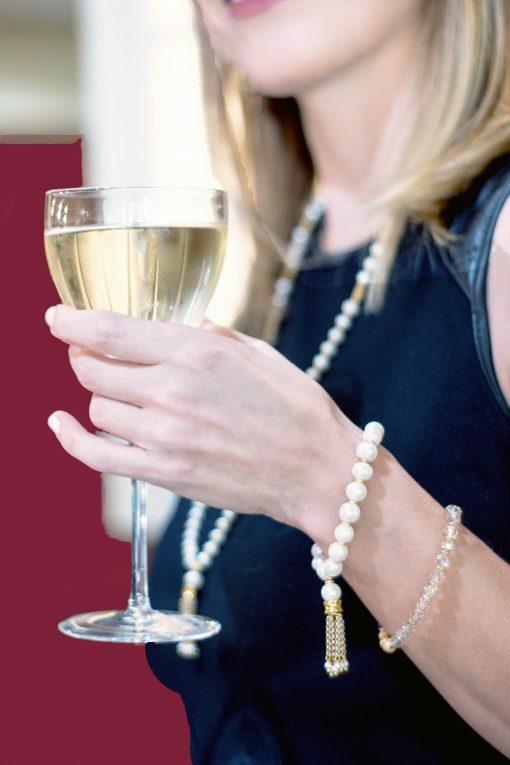 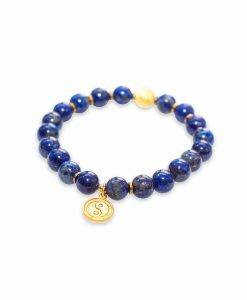 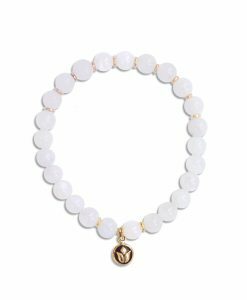 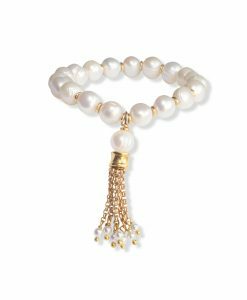 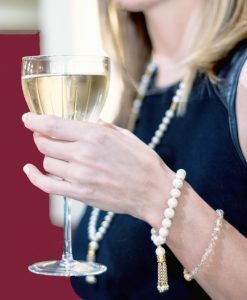 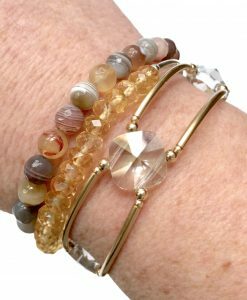 This wrist mala is made with 8mm Freshwater Pearls, varying slightly in size and shape… all the accents are gold plated brass, with small Swarvoski pearls adorning the tassel. 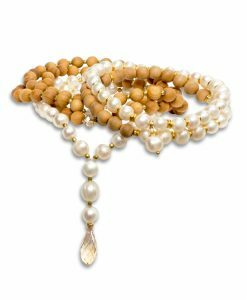 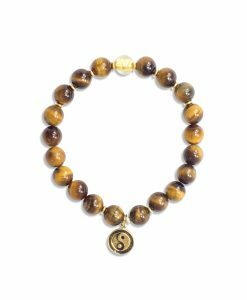 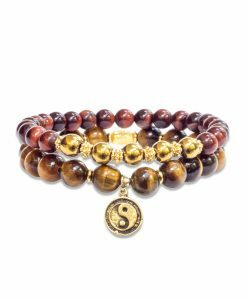 The regular size mala is 7.5 inches on a stretchable material and fits most wrists. 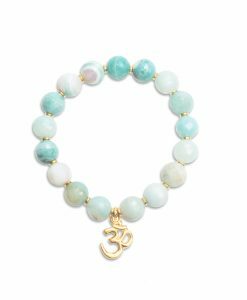 Each mala comes with a bag, meditation information, and it’s sacred intention. 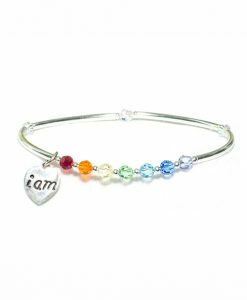 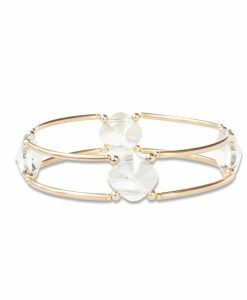 Standard Size – approx 7.25", Large Size – approx 8.25"